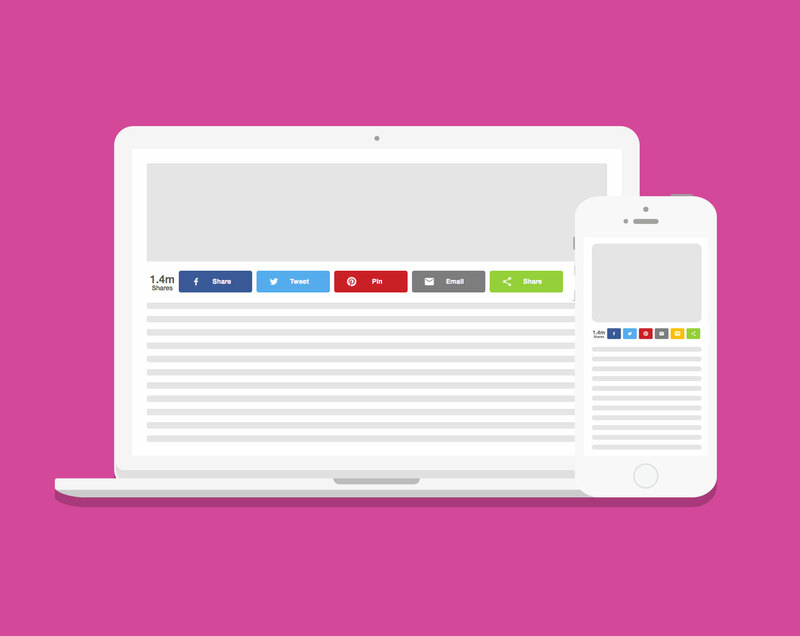 Add the Tumblr share button to your site today! Include the Tumblr Share Button onto our widget today and unlock the ability to get your content reposted by all your favorite Tumblrs! 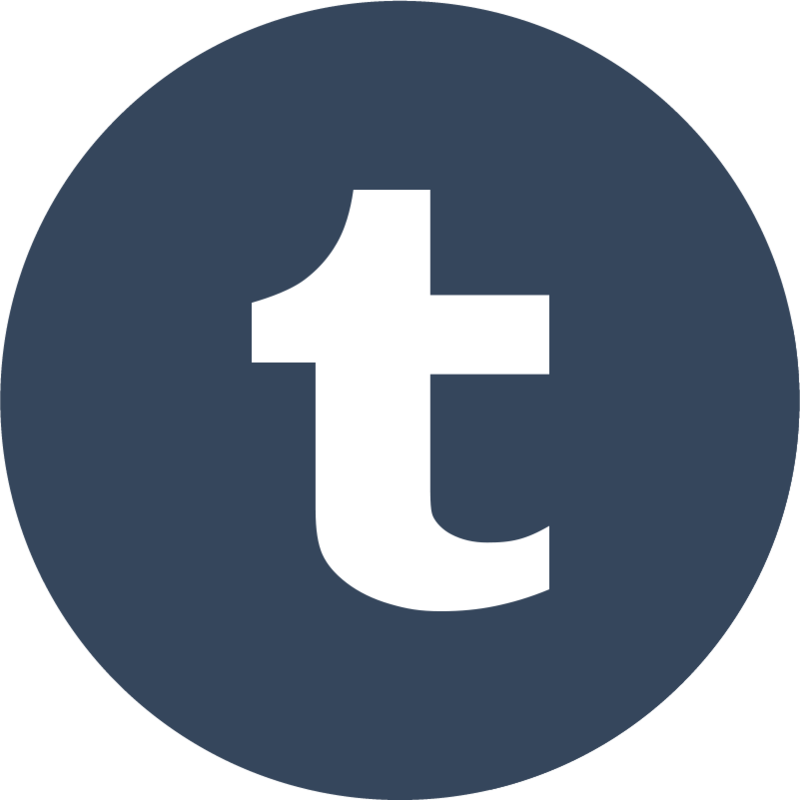 Tumblr is a microblogging website which allows users to post multimedia and other content to a short-form blog. 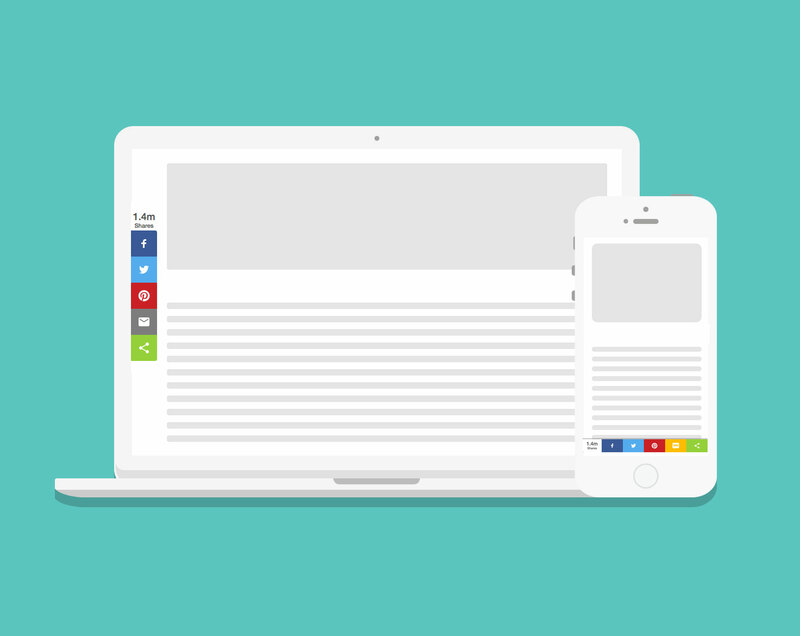 Users can follow other users’ blogs as well. Try the Tumblr share button today!